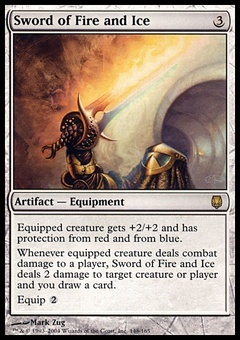 Needle Storm ($0.10) Price History from major stores - Tempest - MTGPrice.com Values for Ebay, Amazon and hobby stores! 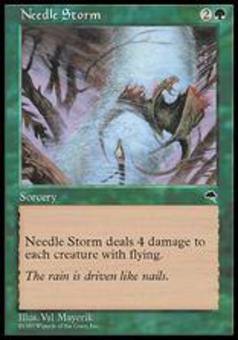 Card Text: Needle Storm deals 4 damage to each creature with flying. 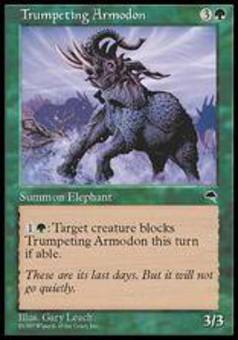 Flavor Text: The rain is driven like nails.